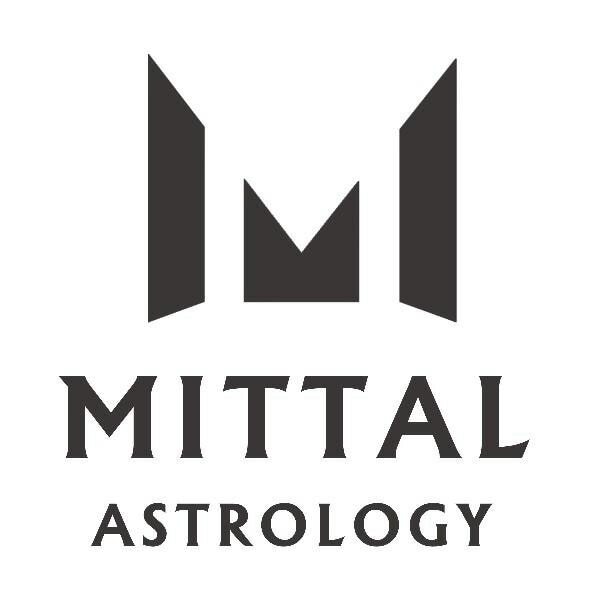 Mittal astrology is a globally reputed and recognised astrology institute known for providing accurate birth chart (kundali) analysis and future predictions. With an extensive experience of 36 years and 2,00,000 consultations, you will get accurate guidance on topics like – career, finance, health, relationships etc. We have carried out extensive research by studying the characteristics of nakshatras (constellation) to analyse their effects on the grahas (planets) in their domain. The effects of dashas helps in narrowing down favourable and unfavourable time period. in the field of astrology by using scientific approach. Thousands of people from India, United States and Europe have benefited by our astrological guidance. Akshay Chavan: It was very greatfull experience evrytime to meet niranjjan sir, whatever they guide me for my best future and solutions to overcome on problems, it is very helpfull for me and i hope it will give best result to me in future and it will put me on platforms of great success in my profession and life . I suggest to pple who want to check their horoscope and want guidence, they can go to niranjjan sir. Thank you. Be in touch niranjan sir. Jayshree T: We recently consulted Niranjan Mittal sir regarding horoscope analysis and we are very happy with guidance given to us. Niranjan sir explained everything to us in easy to understand terms. His analysis was detailed and unambiguous and he patiently answered all of our queries. He also guided us via what's app chat when we had doubts after our meeting. I am very pleased with the results so far. I wish Niranjan sir and Mittal astrology all the very best and hope they guide many more people in the future! Urvi Shah: I liked the accurate prediction n d truth. He has given adequate time and listened to my issues patiently. I'll follow up the instructions. Thanx 4 d guidance!! Himanshu M: I would highly recommend Niranjan to anyone looking for guidance and direction through the medium of astrology. His honest approach and patience throughout the process is just unbelievable! Most importantly one of the very few I have met not trying to just make money but help!!! Keep up the good work! Nilogrib Das: Had a great experience talking to Niranjan ji . His in-depth knowledge of the subject and portrayal of the same when talking to his clients is praise worthy. Would definitely recommend everyone to visit him once to get proper guidance on all walks of life. Nilambari Joshi: Consulted Mr Niranjan Mittal for my daughter. She was into a problem which no one was able to understand. Even the doctors and the Astrologers. Without even asking about the matter in his readings he mentioned about the problem which my daughter was facing. And also got a guide of how to come out of the situation. He also did some remedies which is really helping her. Thanks Mittal ji. Priyanka Nanda: crystal clear study and guidance. very straight forward remedies and suggestions. Thanks you Mr Niranjan Mittal. You have a great talent which I respect. Anand Rai - Dubai: I met Mr Niranjan Mittal in 2017 when he visited Dubai for his clients. My friend referred me and got a consultation in person. Also visited Pune last week so visited him again for a follow up. Its very nice to discuss things with him. Very practical person, down to earth and straight forward.. He has got great talent as compared to his age. Gemstones which he provides are very genuine and fair priced. Aditya Shinde: One of the best consultations I received after trying 7 astrologers in pune. very precise. his accuracy is more than 90%. was in a very bad problem. but the gentleman helped me well. My wishes for you Mr Mittal.